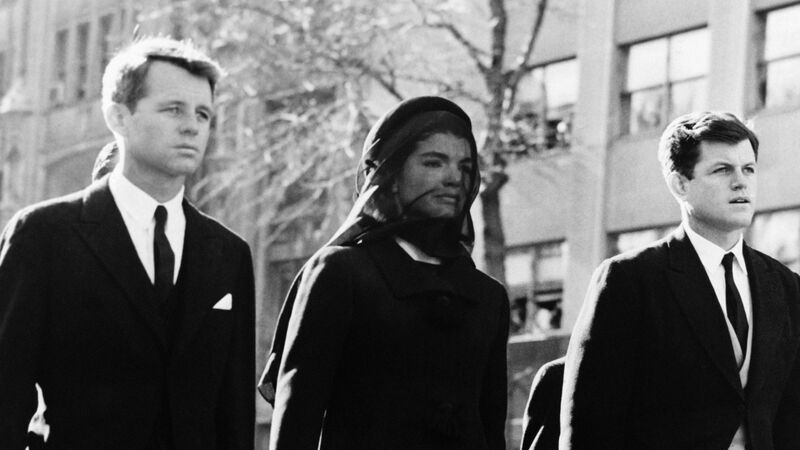 Jacqueline Kennedy Onassis: 8 Lesser-Known Facts - She Started It! First Lady, Jacqueline Kennedy Onassis, became well known for her grace, poise, and power. Yes, power. We are all familiar with the horrific details surrounding the assassination of her husband, John F. Kennedy, Jr. 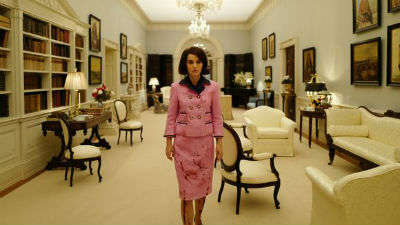 The movie entitled, Jackie, was released earlier this year with Natalie Portman starring as Jackie Kennedy. Not only was it an emotional film about JFK’s assassination, but it gave us a much deeper look into the person that was Jackie Kennedy. 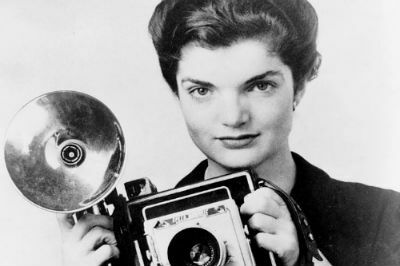 Jackie worked in photographic journalism before marrying the former president. In 1952. Jacqueline Kennedy Onassis was a reporter for the Washington Times-Herald. Her main job was to question people on the street regarding subjects such as finance, relationships, and politics. A far cry from the White House. During the Kennedy Administration, the First Lady had a press secretary who was a childhood friend. They went to boarding school together and were roommates. Pamela went on to become a bridesmaid in Jackie’s wedding to JFK in 1953. While in the White House, the First Lady initiated a colossal decor renovation. 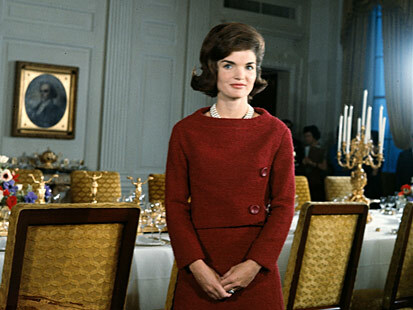 Upon completion, she provided a tour of the White House in 1962 that was televised on CBS. As a result, she won an Emmy award. Just about everyone recalls the pink suit the First Lady wore on the day JFK was assassinated. 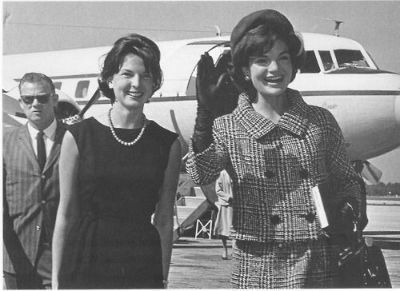 What some may not know is that before LBJ took the oath of office on Air Force One, she refused to change her outfit so that people could see “what they’ve done to Jack”. While arranging President Kennedy’s funeral, no stone was left unturned. 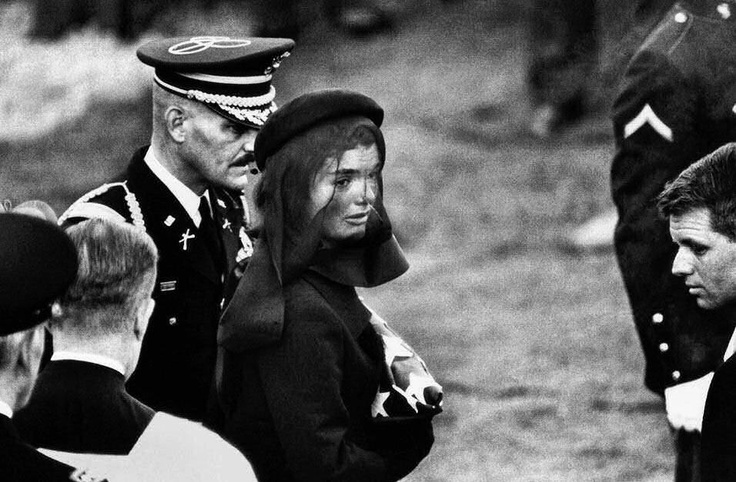 Jacqueline Kennedy Onassis emulated the burial of Abraham Lincoln. She was sure to include a riderless horse, Black Watch bagpipers, and the Eternal Flame at Arlington National Cemetery. The First Lady’s insistence on Arlington National Cemetery resulted in a debate among relatives. Many of them felt that JFK should be buried in Brookline due to his being from Massachusetts. 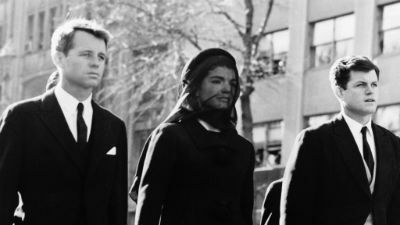 However, Jacqueline Kennedy Onassis felt that the late president belonged to the people and should be buried at a place to reflect that. The First Lady shared during an interview of JFK’s fondness of the Broadway musical Camelot. The music was composed by one of his schoolmates at Harvard University. The mythical Camelot was a kingdom ruled by King Arthur and his Knights of the Round Table. She stated, “There will be great presidents again, but there will never be another Camelot”. “Don’t let it be forgotten, that once there was a spot, for one brief, shining moment, that was known as Camelot” is a line from the musical. After being printed in LIFE magazine, the family became synonymous with the legend. 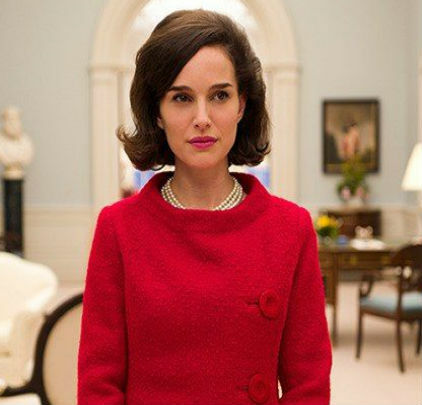 Jackie was a strong, confident, and powerful woman throughout her life. What she had to endure only solidified her strength. Want to be as iconic as Jackie Kennedy? Become a charlie today! Start your own boutique online. What are your thoughts on Jacqueline Kennedy? We’d love to hear all about it in the comments below!